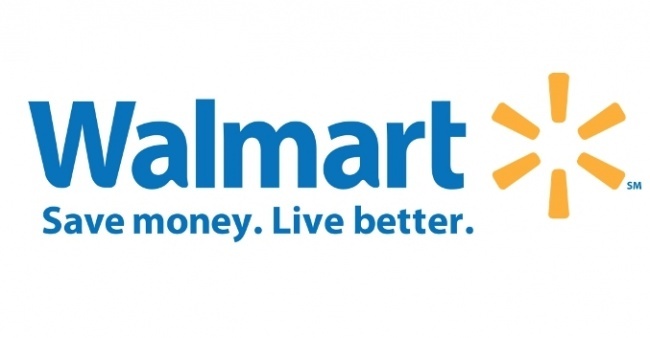 In the biggest expansion of comics distribution in a generation, DC Entertainment will launch a massive comics program with the nation’s largest retailer this summer, offering four exclusive series at over 3,000 participating Walmart stores. This is a majority of the company’s 5,295 retail units (of all types, including neighborhood markets and Sam’s Club) in the U.S.
All four titles will be 100-page giants with retro trade dress, retailing for $4.99. Each issue will feature lead new stories along with reprints from recent eras including "New 52," "Rebirth," and the "New Age of DC Heroes." The four first issues will arrive in stores by July 1. 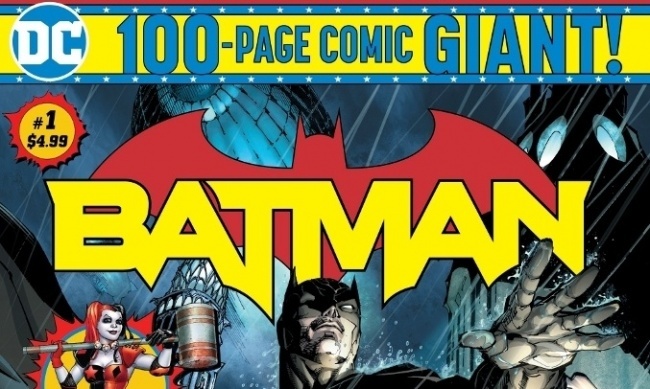 Beginning in August, Superman Giant and Justice League of America Giant will arrive in the first week of each month, and Batman Giant and Teen Titans Giant will arrive in the third week. 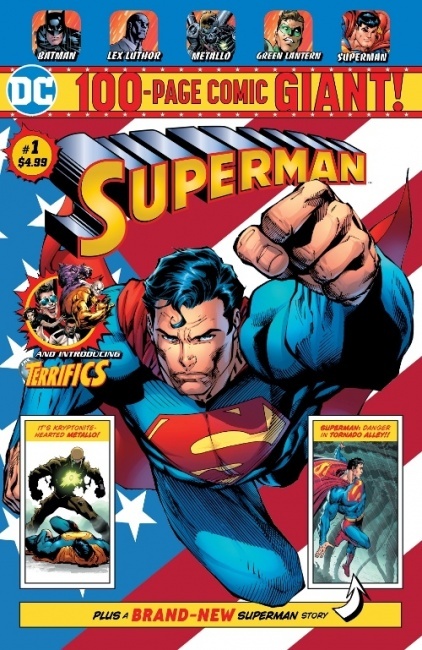 The first issue of Superman Giant includes the first part of a two-part story by Jimmy Palmiotti with art by Tom Derenick, along with the first issue stories from The Terrifics #1 (2018), Green Lantern #1 (2005), and Superman/Batman #1 (2003). A 12-part story by Tom King and Andy Kubert will begin in the third issue in September. 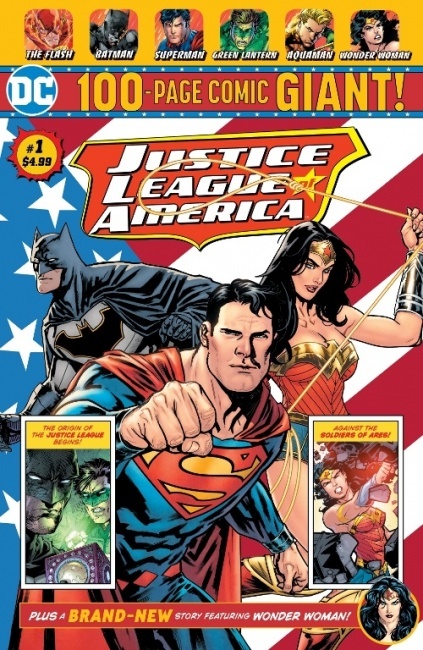 The first issue of Justice League of America Giant features a stand-alone Wonder Woman story by Tim Seeley with art by Rick Leonardi and Steve Buccellato, along with the first issue stories from Justice League #1 (2011), The Flash #1 (2011), and Aquaman #1 (2011). The second issue will feature a stand-alone Wonder Woman story by Seeley with art by Felix Watanabe and Chris Sotomayor. A twelve-issue Wonder Woman story by Amanda Conner and Jimmy Palmiotti will begin in the third issue. 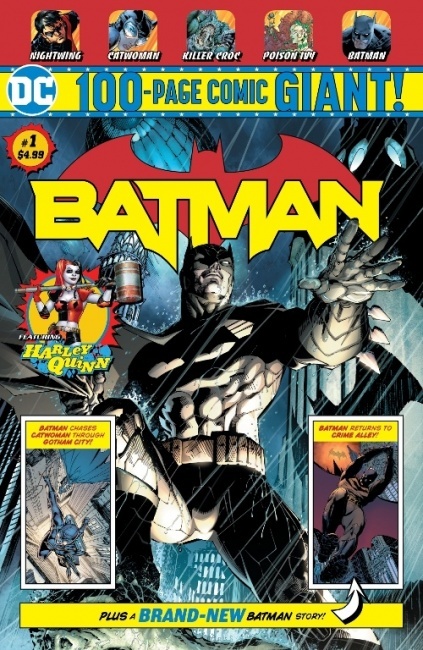 The first issue of Batman Giant includes a new story by Jimmy Palmiotti and Patgrick “Patch” Zircher, along with stories from Batman #608 (2002), Nightwing #1 (2011), and Harley Quinn #1 (2011). In the third issue, a 12-issue Batman story by Brian Michael Bendis will kick off. 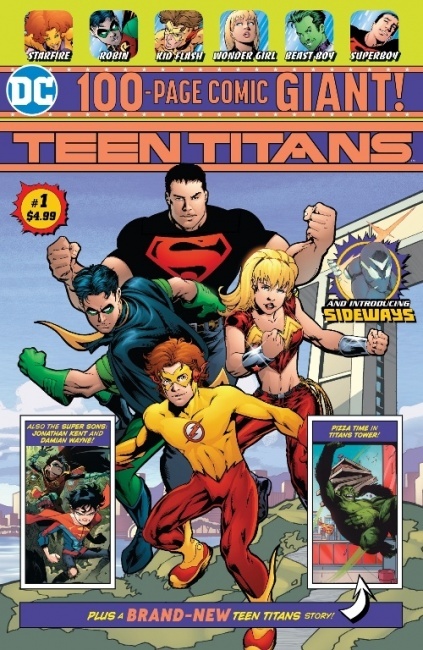 The first issue of Teen Titans Giant will include the first part of a new six-part story by Dan Jurgens with art by Scot Eaton, Wayne Faucher, and Jim Charalampidis, along with the first issue stories from Super Sons #1 (2017), Sideways #1 (2018), and Teen Titans #1 (2003). 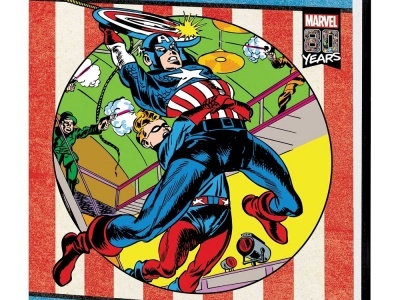 Click Gallery below for full size pics of all four #1 covers!